Italy is home to some of the oldest wine-producing regions in the world. Followed closely by Spain and France, Italy is the world’s largest wine producer by volume. 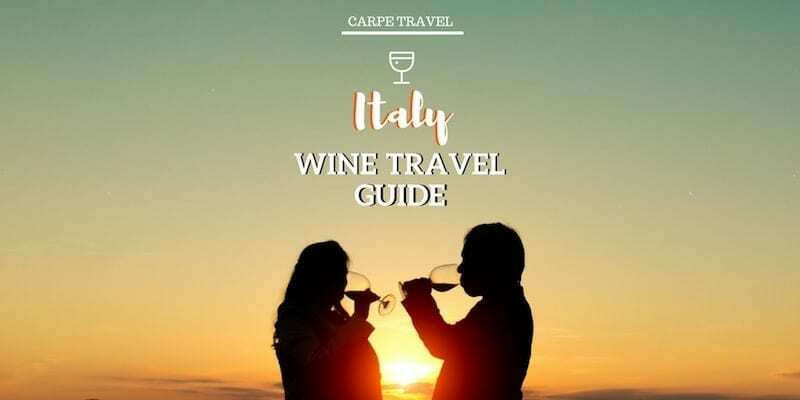 The three country’s regularly via for the top position… Grapes are grown in almost every region of Italy — there are more than one million vineyards under cultivation. In other words, if you’re visiting Italy, you are bound to stumble upon a local winery no matter where you go. The are 20 main wine regions in Italy. Yes, that’s a lot and seeing as there are more than 350 official Italian wine varieties, there is a lot to know…and sip. This map can help you layout which regions are either in the area you’re already visiting or help guide you on planning your trip to Italy. 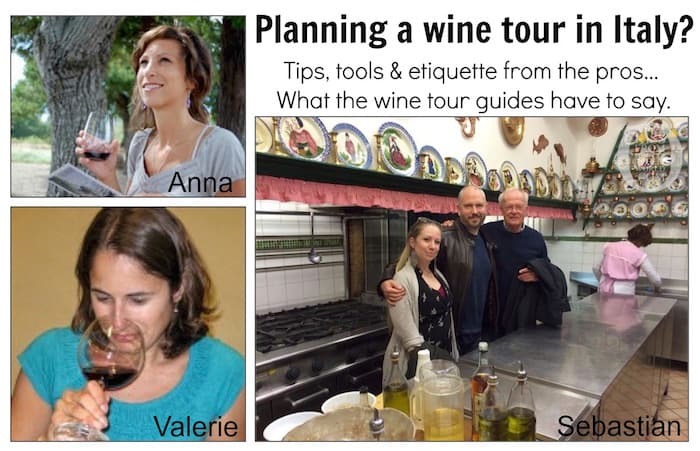 Tuscany: Wine class in Siena! Beyond the Vines - Things to see and do besides sipping wine.